Android devices completely changed the mobile technology in last few years. These days phones are not limited to calling and listening, instead it can compete with computers in every field like internet, multimedia, business etc. It is only possible because of android technology which is based on Linux and hardware independent. People like to use android devices because of there low cost and extended features like high camera quality, large storage space, large Ram size, high speed CPU, fast Internet, full touch support etc and its big market is available for download a large number of android apps for free. Android devices can store large amount of data. Sometime we need to share this files with another android user wirelessly using Bluetooth or WiFi. So to manage the files and available devices in an efficient manner and increase the speed of file transfer we need file transfer apps. These apps can control the Bluetooth or WiFi of android devices and make the data transfer simple and fast. As we already listed out best Bluetooth file sharing apps for android. But transferring files with Bluetooth is time consuming. So its difficult large size files. In that situation best solution is using WiFi file transfer apps for android. By using them we can transfer files from one android device to another at fast speed. 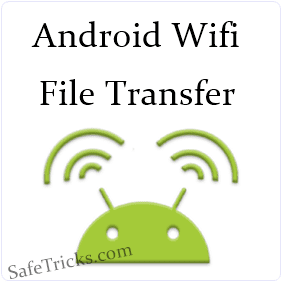 If you don't have any best android file transfer app through WiFi network. So here are best WiFi file transfer android apps. Best Wifi File Transfer Android Apps. Xender is one of the best file transfer app which is available on Google play store for free. Xender uses the direct WiFi feature of android device and support 4 to 6 MB per second speed. You just need to launch app in both devices and one device have to create and other need to join the group. It also sort the files in different categories like images, audio, video, apps, big files etc. Approximately 20million to 50 million user install this App. Shareit is another popular android app for transferring files wirelessly. It is also available on Google play store for free. It also uses WiFi direct feature to transfer file from one device to another device. After connecting devices receiver can view all files in sender device and can select and send files in their own device without any sender interfere. 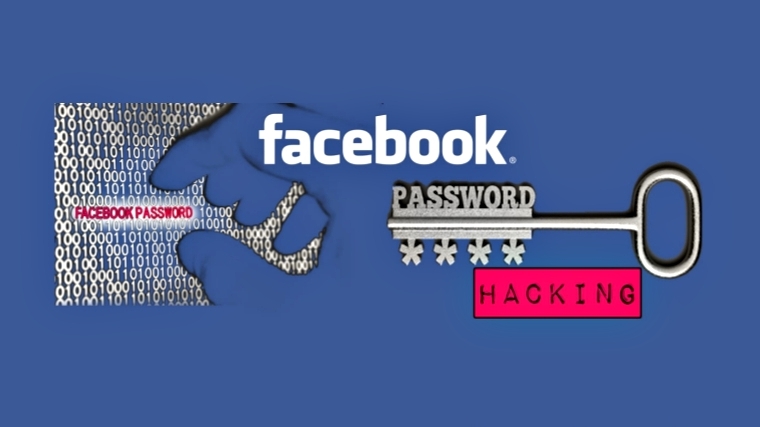 Approximately 30 million to 50 million user install this App. Superbeam is another powerful android app which is used for fast file sharing with the help of WiFi direct. It is available on Google Play store for free. It can pair devices with the help of QR code, NFC and manual codes. We can also apply various background theme to it. Approximately 10 million to 50 million user install this App. We can share all types of file including Audio, Video, apk, text, images etc. HitcherNet is also used for file sharing between two devices with the help of WiFi direct feature. It is available on Google Playstore for free. You just need to install the app and after connecting devices you have to tap the file option and choose the file which you want to share. It can transfer multiple files between multiple connected devices. It can remember the paired devices and automatically connected to it next time. Approximately 50,000 to 100000 user install this App. Wifi Shoot is Another popular Android app for file sharing which is available on Google Play Store for free. We can share images, audio, videos, apks and big files with the help of WiFi direct feature. It is compatible with 4.0 and above android versions. Approximately 1 lakh to 5 lakh user install this App. It is simple and light weight file sharing App with simple and attractive interface. If you are using lower version of Android mobile like 1.6 to 2.3 then this file sharing App is really for you which is available on Google store for free. We can share large size of file at a time to two or more persons. This App has its two versions one for all devices from version 1.6 and other for devices beyond 2.3 version. Approximately 50,000 to 100000 user install this App. These are few best WiFi file transfer apps for android. I hope you like them all and find useful. If we missed any of the best one feel free to share it with us in comments.